Android 9 Pie is starting to hit phones by mainstream manufacturers, like those from Samsung, Sony, and Nokia. 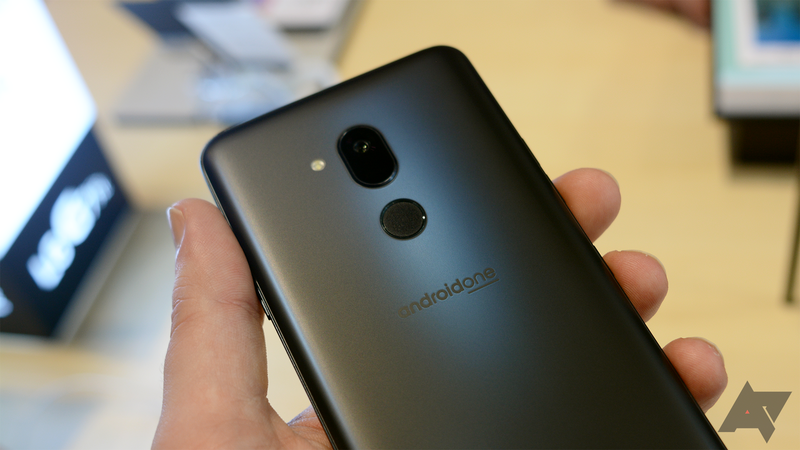 LG is the latest to join the party with its Android One-powered G7 One. The G7 One is, unsurprisingly, the first LG phone to be updated to Pie. An XDA forum user based in Canada received the Android 9 Pie update with November security patches on his G7 One a couple of days ago. He didn't take a screenshot, but reports that the changelog stated "Android OS Upgrade, "Camera functionality has been improved," and "Usability improvements through Google patch." The update weighs in at a hair over 812MB. Thus far, that's our only report. If you're one of the few who own a G7 One, let us know if your device has received the update.